A lot of people think washing your car regularly is a vanity thing. Nothing could be further from the truth. Washing your car is a basic maintenance issue that can serve to protect your valuable purchase and keep your car’s paint job from fading or rusting prematurely. The good news is: it’s easy to do. But there’s also a lot more to it than just spraying your car down and letting it air dry. Depending on how you wash your car, you could actually be causing more damage than good. Here are best practices for a do it yourself car wash.
Don’t… let dirt and grime accumulate before you finally wash your car. This doesn’t mean you have to wash your car on a daily basis. Usually, giving it a bath once a week is good enough to protect the body’s longevity. But it’s also important to take care of occasional incidents right away, like bird droppings that can dry on the body of your car and leave a permanent mark. Do… use soap that’s intended for use on cars. These types of soaps have been specifically designed to clean without adversely affecting your paint job and are typically a lot milder than the more abrasive soaps you can find around the house. Stay away from dish soap and laundry detergent. These are much too harsh and can cut through layers of wax and even eat into your car’s clear coat finish. 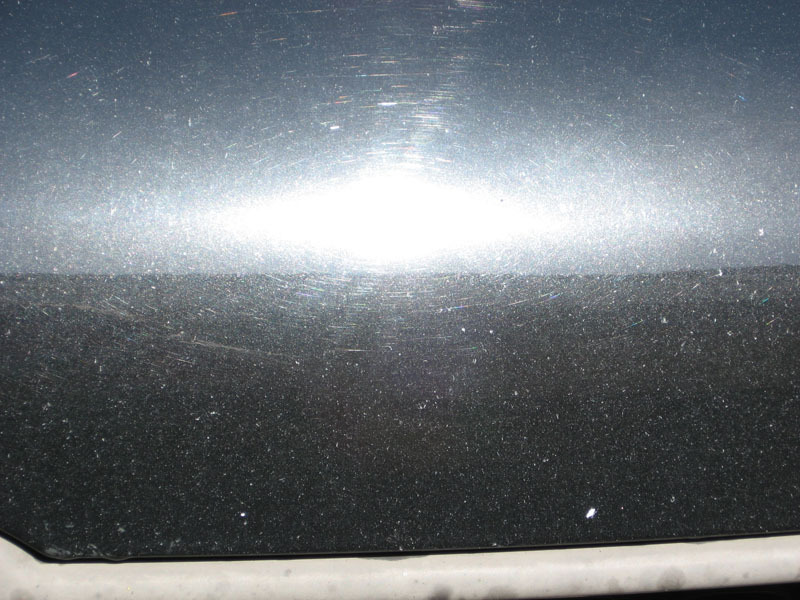 Don’t… wash your car in direct sunlight or when the surface is hot. For the best possible environment, park your car in the shade or underneath a car port and allow the body to cool down before you begin. This keeps soap and water from drying too fast and causing spotting. Do… pre-rinse your car with a hose to loosen and wash off debris. Make sure that the stream of water isn’t too strong and pay attention to areas of accumulated dirt and particles. Once your car has been given an initial rinse from top to bottom, it’s time to begin washing. Don’t… use circular motions with your hands when applying soap and water. Instead, use a straight back and forth motion. This will keep you from creating swirl mark scratches on your car’s body. When you’re done washing one area, rinse it off before moving on to the next. Do… use a clean, soft sponge or sheepskin mitt to wash your car’s body. Avoid using towels or sponges that you’ve used for other purposes, as these can transmit particles and chemicals onto your car’s body and potentially damage the paint or cause small scratches. Wash your car starting from the top and working your way down to the bottom. Don’t… forget to use two buckets when you wash. Keep one bucket for clean, soapy water another for rinsing your sponge or mitt off. If you only use one bucket, you’ll contaminate the clean water with dirt particles that can further scratch your paint job. Do… use a microfiber towel to dry the body once you’re done washing. Other towels are too abrasive and can cause – you guessed it! – even more scratches. Don’t let your car air dry, as this can leave watermarks on the finish. Alternately, you can use an auto air squeegee which allows you to dry your car’s body without even touching it. Washing your car can be a fun summer activity to keep you cool in the heat and your car looking like new. Just make sure you’re not having so much fun that you forget how to wash your car for maximum effectiveness. This entry was posted in Maintenance Tips and tagged auto maintenance, boston.com, car cleaning, car wash, do's, don'ts, openbay, proper care, vehicle maintenance. Bookmark the permalink.